You already knew social media was really just a good excuse to share a bunch of silly pictures of your pets. Now, there is a social media network just for pets. Yes, we are talking about the recently created social app, MessagePet. 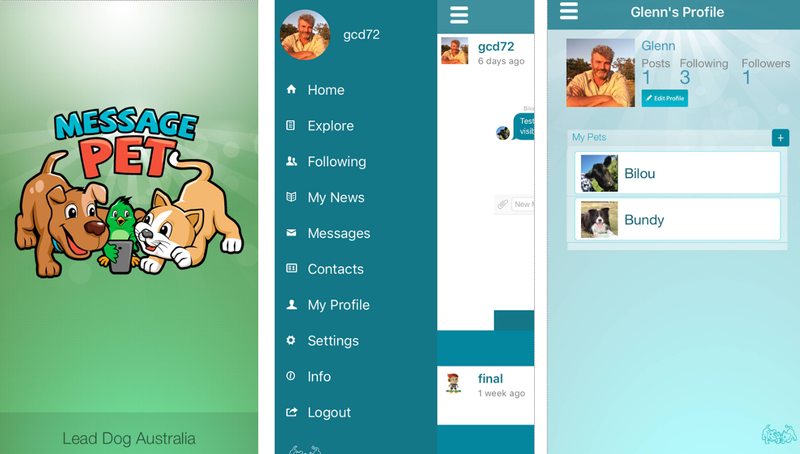 MessagePet is a new mobile app that focuses on creating a fun and interactive social network for pets. Designed to make it easier for pet owners and animal lovers to connect over their favorite animals, MessagePet users share pictures of their favorite pet’s conversations, follow other users and make friends. Members can also connect with others that have similar tastes in pets, learn more about breeds and where to adopt animals, or simply appreciate the posted conversations. · It is perfect for those wanting to connect with people on a lighthearted level without fear that the posts they make are going to be seen by their business contacts in their other social networks. · Enjoy lovely conversation with your friends. This funny pet socializing app is available for both iOS and android and you can have it free from the links present at the end of this helping review.